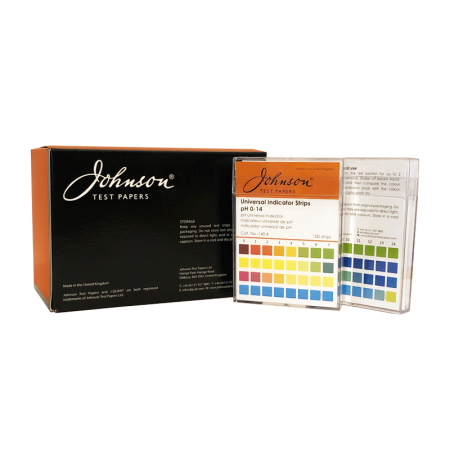 The pads on these environmentally friendly strips are prepared as a non bleed polypropylene system therefore the resultant colour change remains far longer and readable until the pad it dry. 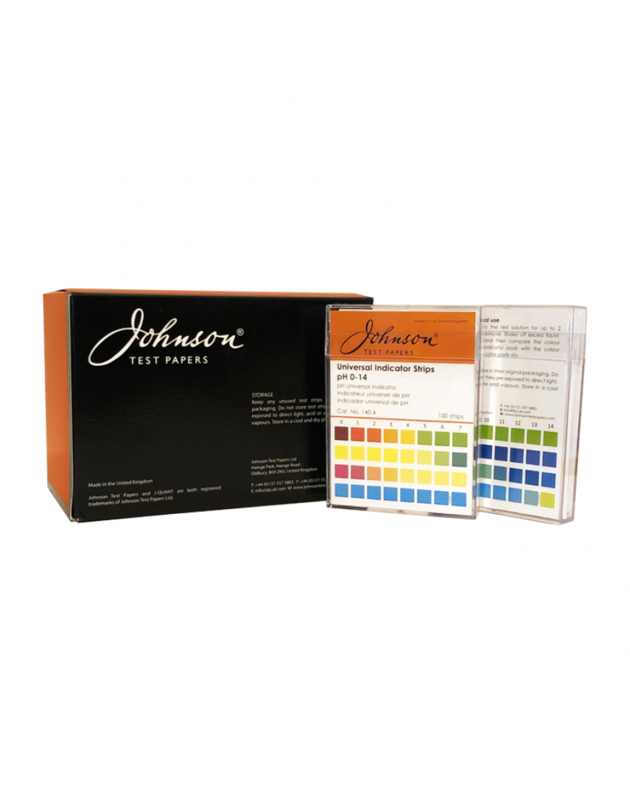 Each strip is long enough to protect the user from the test solution as the test pads are at the extreme of the strip. 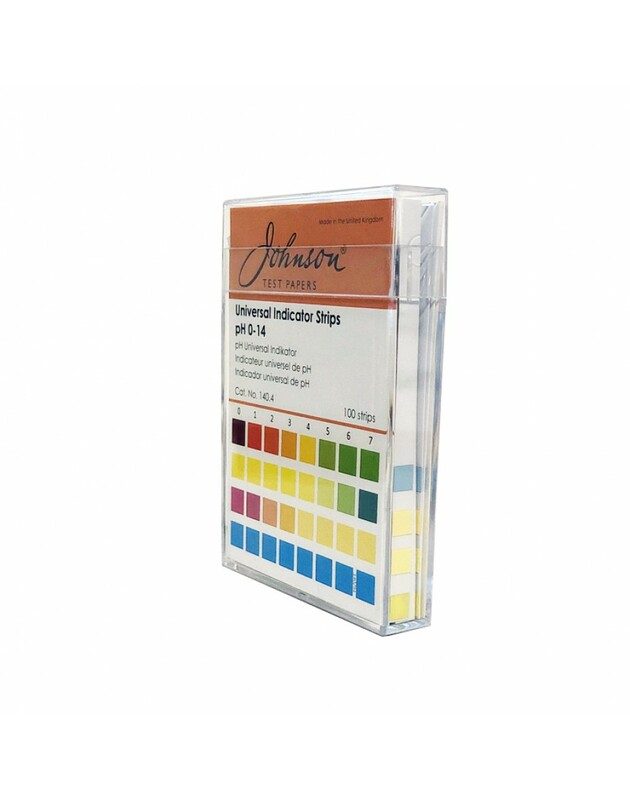 For accurate pH readings, these strips use 3 different indicator pads and the colours on the enclosed colour chart and position of each pad on the strip. 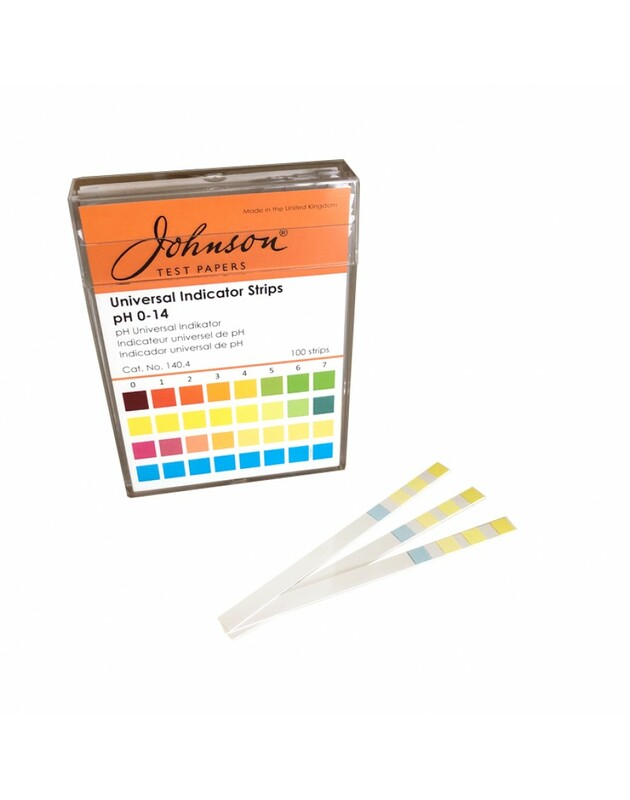 This allows these strips to provide a rapid method of measuring the pH of the solution while producing high quality results each time.